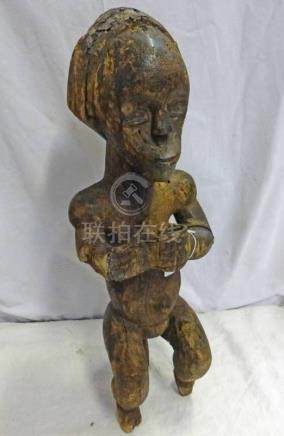 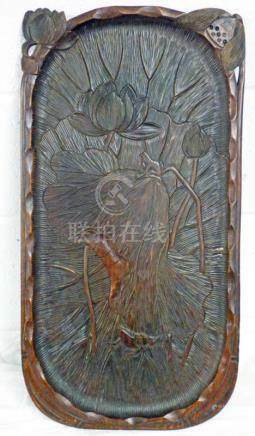 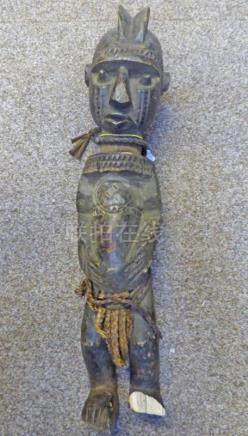 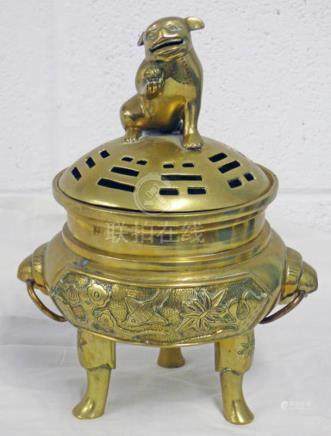 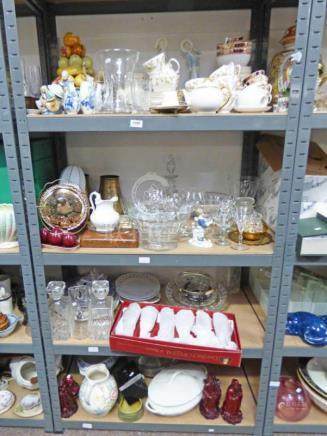 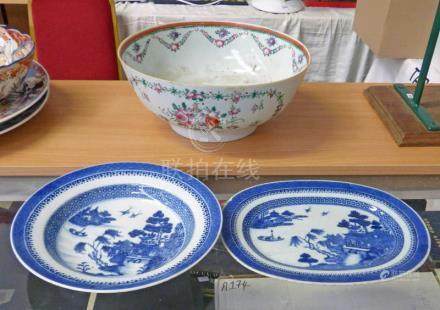 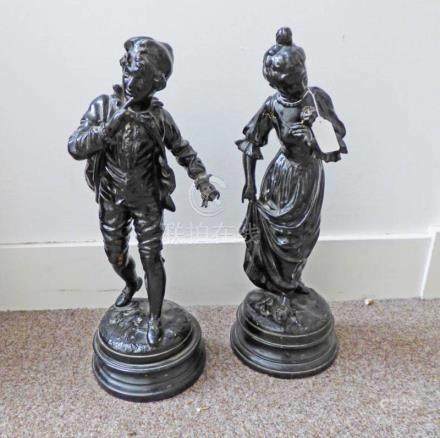 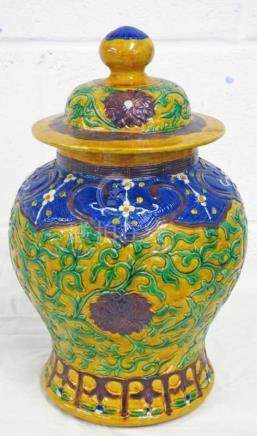 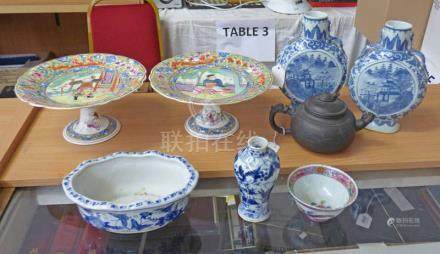 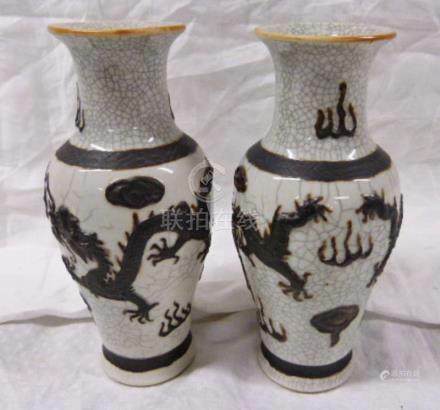 Home > Taylor's Auction Rooms > Interior Sale of Porcelain, Paintings, Carpets, Light Fittings, etc. 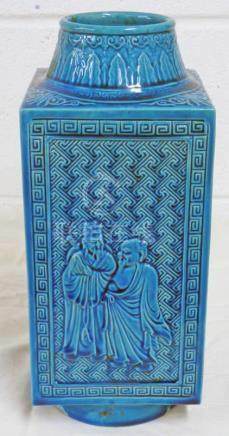 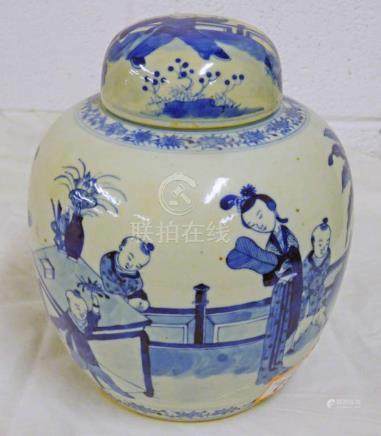 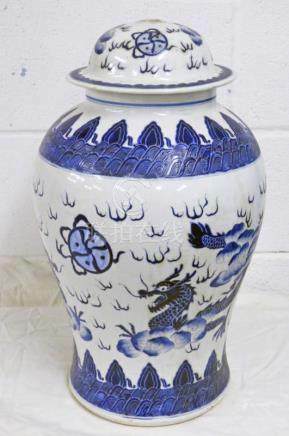 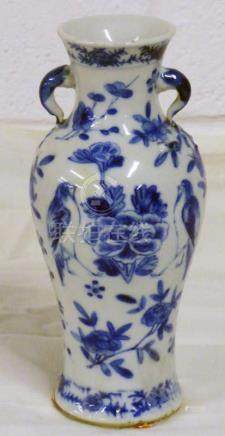 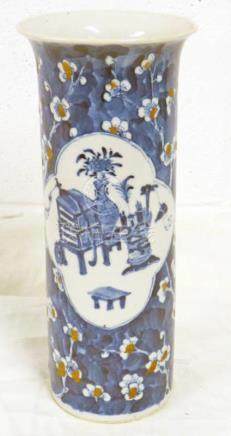 1208: BLUE & WHITE CHINESE VASE WITH 4 CHARACTER MARK 25. 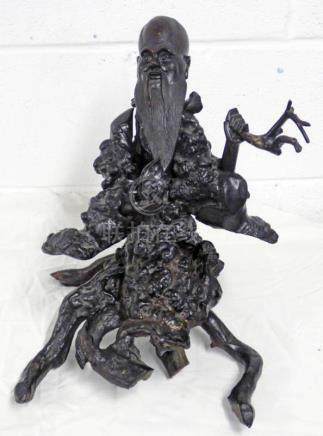 1242: METAL FIGURE OF A SPANISH CONQUISTADOR. 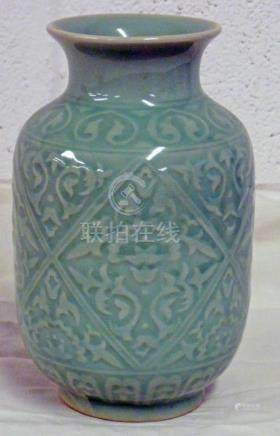 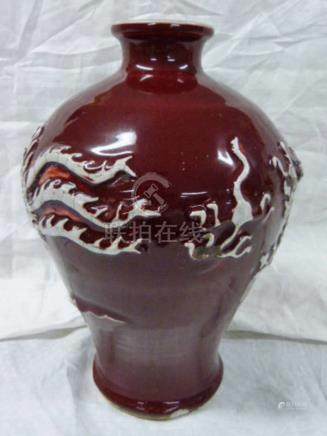 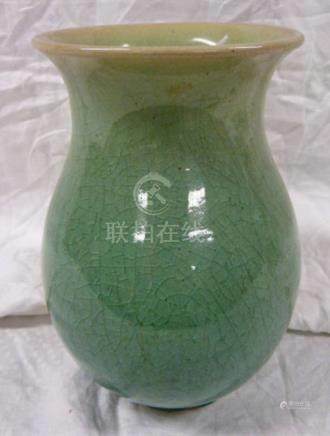 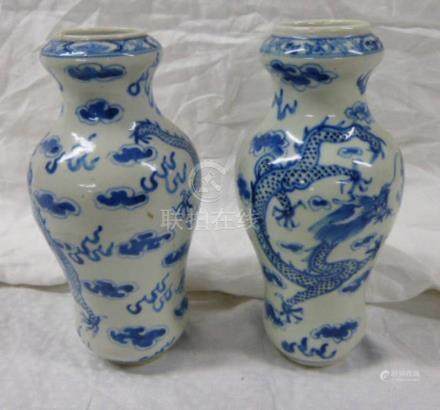 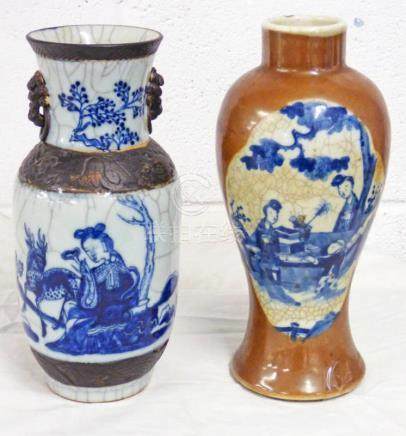 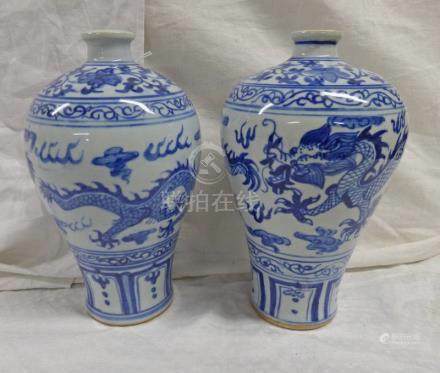 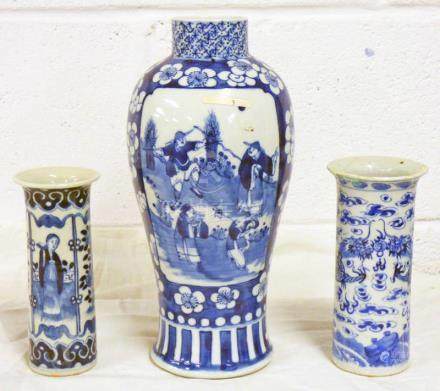 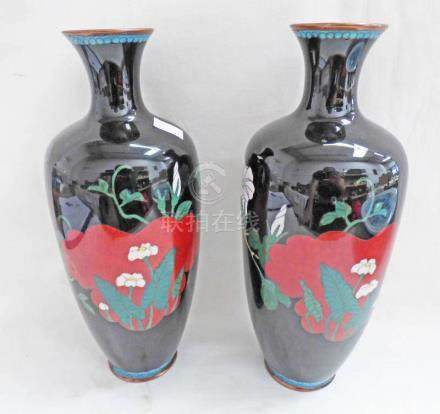 1303: 2 CHINESE PORCELAIN VASES ONE WITH 4 CHARACTER MARK 15. 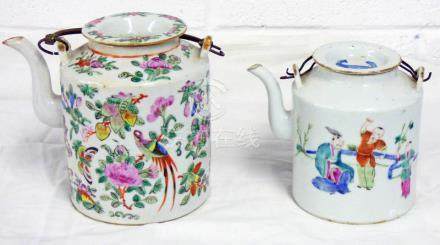 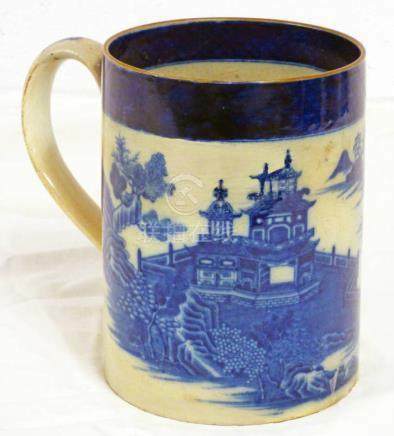 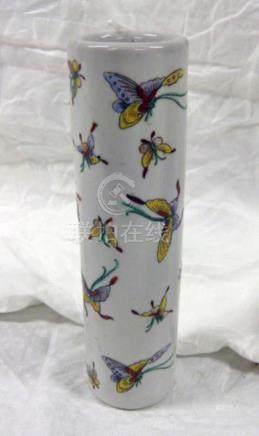 1308: 18TH CENTURY ENGLISH PORCELAIN MUG WITH CHINESE DECORATION 14. 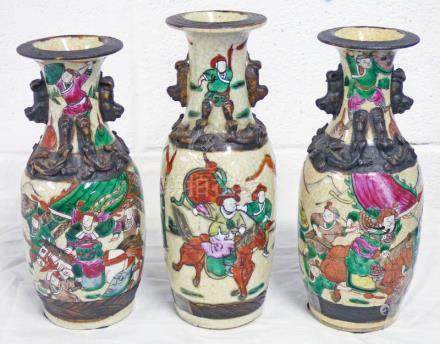 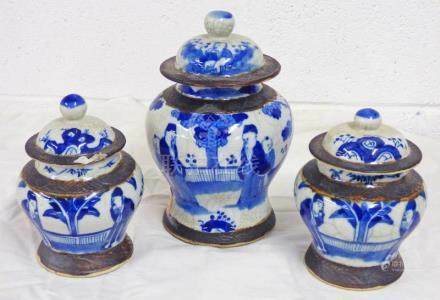 1364: 3 CHINESE CRACKLE WARE VASES WITH WARRIOR DECORATION. 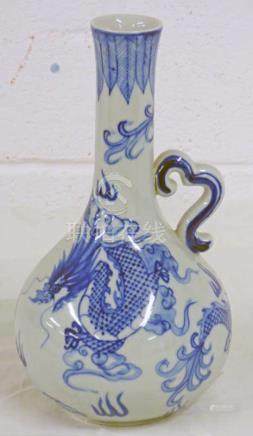 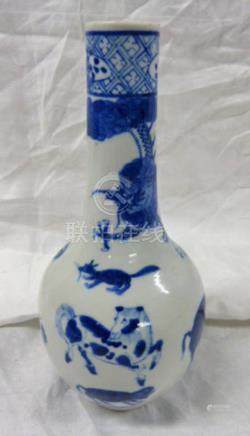 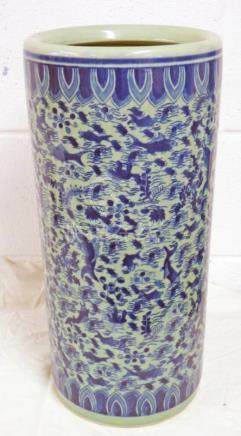 1566: CHINESE BLUE & WHITE BOTTLE NECK VASE DECORATED WITH ZEBRA, SNAKE, TIGER, BUFFALO, ETC. 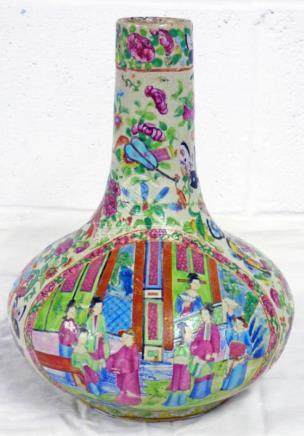 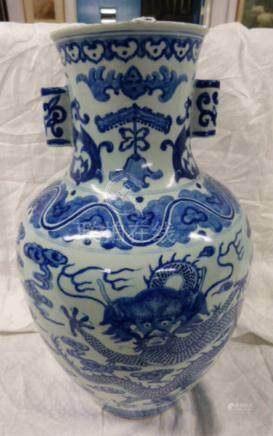 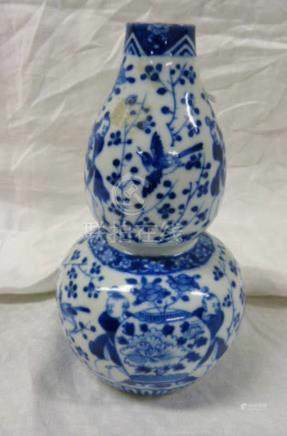 1575: CHINESE BLUE & WHITE GOURD SHAPE VASE DECORATED WITH BIRDS, FIGURES ETC. 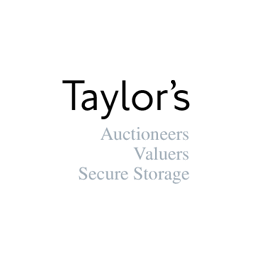 2.confirm that you are authorised to provide these credit card details to Taylors Auction Rooms (Montrose) Ltd through www.the-saleroom.com and agree that Taylors Auction Rooms (Montrose) Ltd are entitled to ship the goods to the card holder name and card holder address provided in fulfilment of the sale. 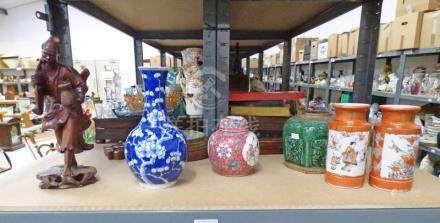 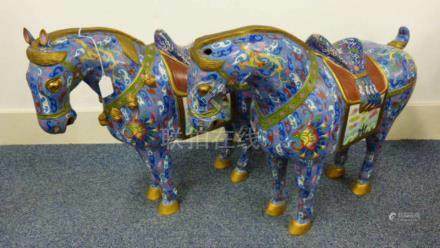 Terms and Conditions - Interior Sale of Porcelain, Paintings, Carpets, Light Fittings, etc.